Welcome to Norways crasiest Elvis-fan! To everyone out there in the world; hello from Norway! 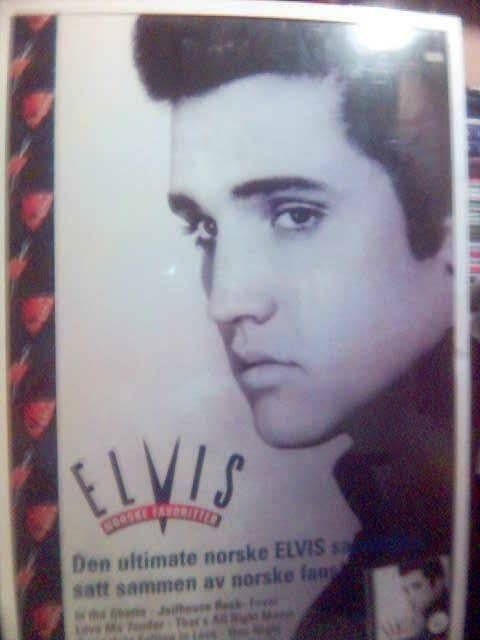 I´ve been an Elvis-fan since aprox. 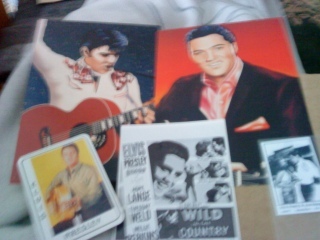 1970 and I collect anything Elvis and are still looking for new items. Especially tradingcards & old gum-cards. 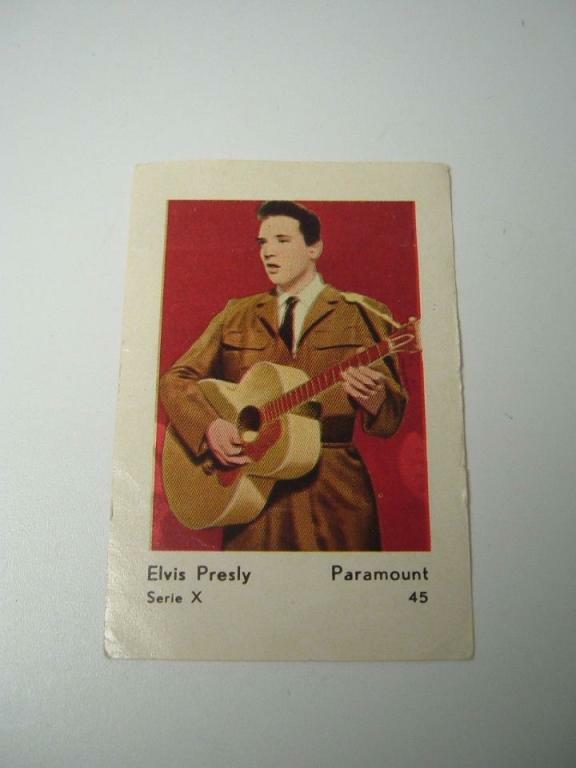 My # 1 go now is to try to locate the rest of the A & BC cards from England, 1959 (on the back of the cards it says 1956) that I´m missing! 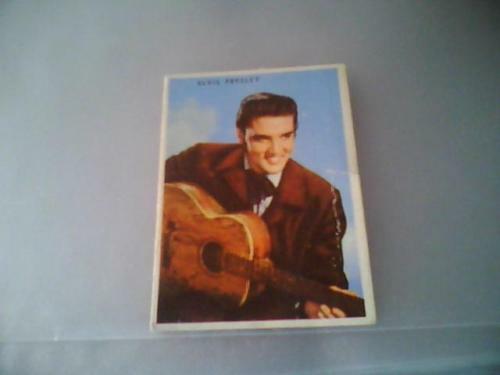 By the way; Is there anyone out there that have the last 4 Elvis Diamond parallel I´m missing; #22, 29, 39 and 47? 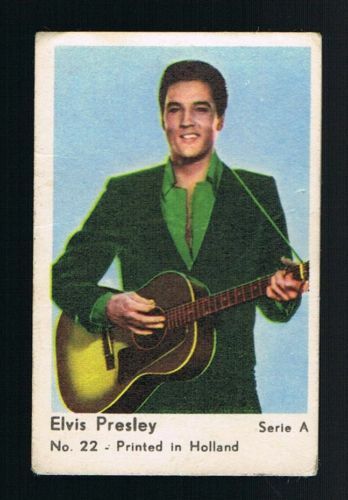 If so Please contact me, I only miss those to have all 75 parallel-cards in the serie "Elvis Milestones". 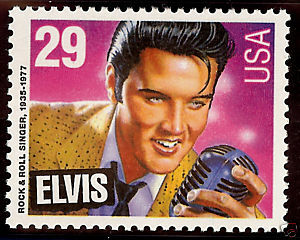 Another go is to round up all the official items issued by the U.S.Postal Service due to the stamp issue from 1993, especially all the different kitchen and housekeeping goods!! 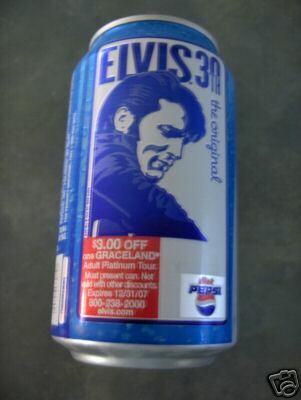 My dream is to share with all my collection of Elvis-stuff. I´ve been collecting since 1970. Aprox. 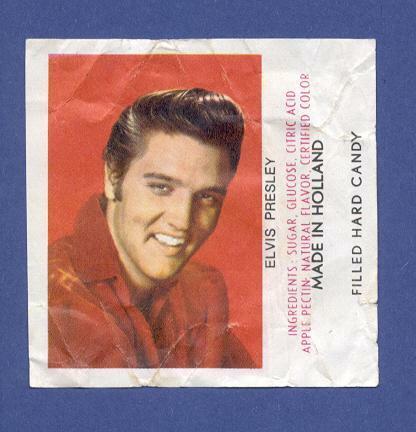 800 LP´s, 200 cassettes, 200 CD´s, 100 videos, 300 Elvis-stamps from around the world, 3000 different trading cards, 100 books, around 50 different porcelain plates, a lot of posters, some rare stand-ups, porcelain-decanters, ties and many souvernires of all types!! 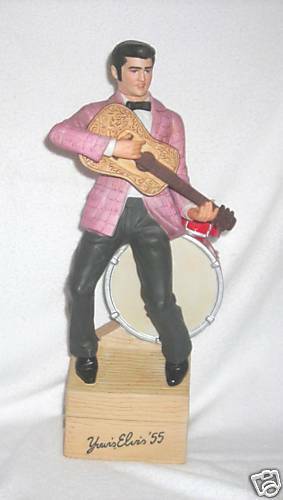 I want to share my collection with all the world, so I will gladly answer questions upon Elvis-items. If I have an answer to give you, that is! This is some items in my collection! More pictures will be added later! !